You probably already know the popular messenger Whatsapp, or the Chinese equivalent Wechat. What you probably don’t know is the new app Now Messenger. At least not yet. 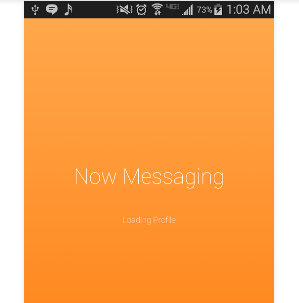 Now Messenger is a new mobile application for android phones. It is available in the google play store since 01st of March 2015. 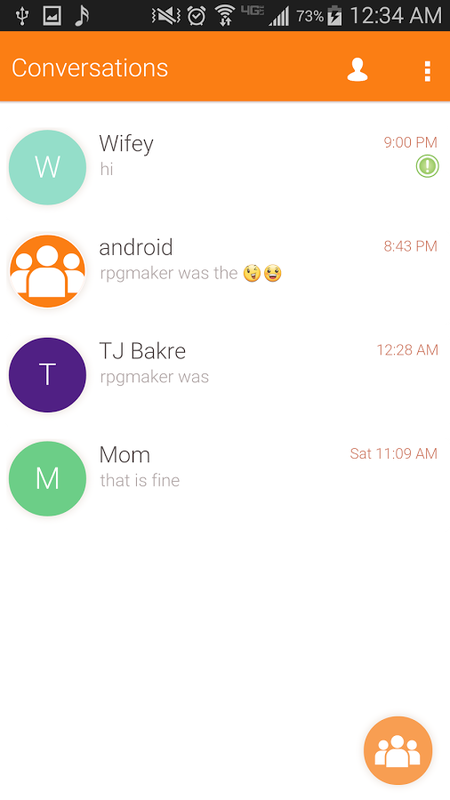 Basically, it is a live real time messenger which allows you to write to your friends and contacts via the internet. However, the great thing is, that the person you are communicating with does not necessarily have to be online, too. Your contacts do not even have to download the application. In this case, you can easily communicate by using SMS and after you established the communication, you can switch between real-time and SMS mode. 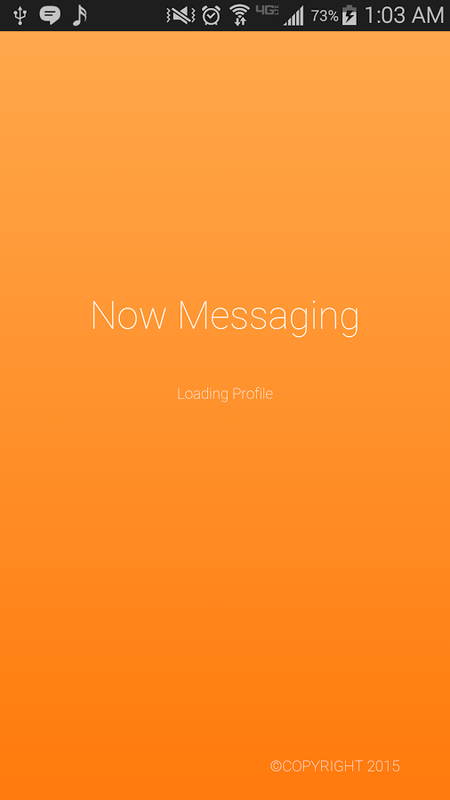 If you are operating in the real-time mode, you can edit your messages from the past. That is a useful feature if you made a spelling mistake or if you send something in the heat of the moment that you actually didn’t intent to send. 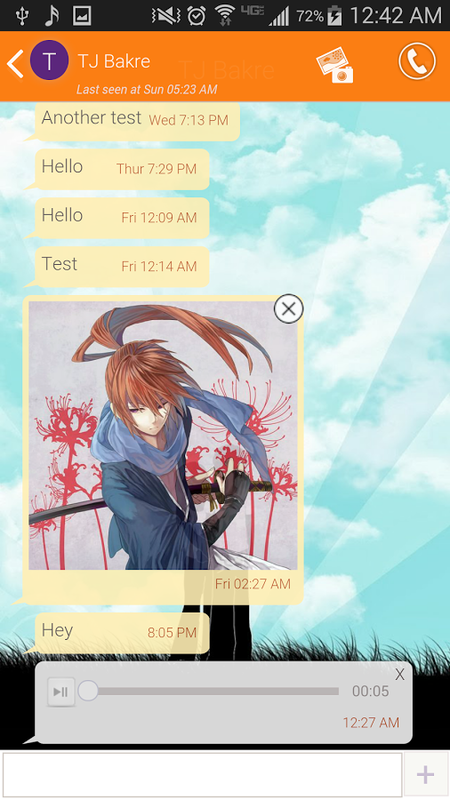 If you turn on the SMS mode, you can not only receive SMS but also MMS messages. That is great if you want to send or receive pictures or videos. As in Whatsapp or Wechat, you can import your contacts. You can either talk to one person, or you can start a group chat and share information with several people. The number of participants is unlimited. This feature is useful if you want to share something with several people but don’t want to write to every single person. It safes time. It’s also very useful for discussions, for example if you have to find the best location to watch he next football match. On the contrary to other messengers, there is no group admin in the group chat. That means every participant can add and remove others from the conversation. However, it is not possible to remove the owner of the group. The advantage of this feature is that you do not need to have the contact of everybody you want to have in the group chat. Maybe you want the best friend of your girlfriend to come to the match as well, but you don’t have his number. No problem, she can add him. The fact that you can send voice messages of up to 30 seconds makes it easier to communicate. You don’t have to write everything down, just say it. That makes your conversation faster and easier if you are walking or if you need a free hand. As long as the recipient hasn’t downloaded your voice message, you can always take it back. A drawback of the app is that it just supports the basic emoji icons pack. There is nothing new in there. However, the developers announced that more will be added in future. Requirements are Android 4.2 or better and free storage of 4.0M. If you need additional information on how to use the app, you can read the help page under settings. All together, it is a great app which will be a genuine competitor to the existing ones. We will see how it will develop.